Every year, we have at least two or more Fourth Year Thesis students with lost projects and unrecoverable data. Do not be this person. Always have at least two copies of your data in two different places in case one is lost or corrupted. HOW DO I BACKUP MY DATA FOR IMAGING? What External Drive Should I Buy? Hard drives come in multiple sizes and formats, with both USB, USB and Firewire drives, Thunderbolt, and small portable drives as well as full size desktop drives. Speed of the drive: small portable hard disk drives typically run at a lower speed, and are less suitable for high-performance applications (such as editing video). Type of drive: Is it a spinning Hard Disc Drive? or is it a Solid State Drive? 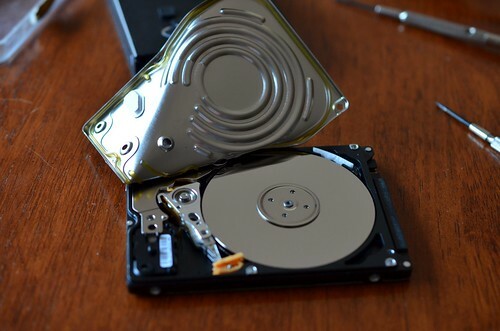 Hard drives are larger, cheaper, but mechanical and vulnerable to shock and vibration. 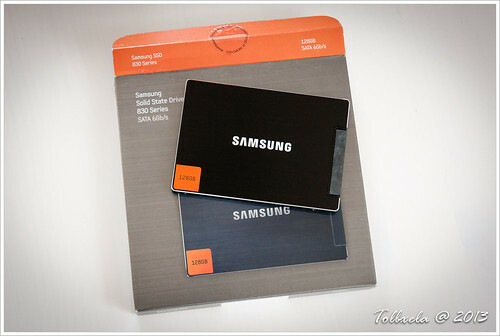 Solid State Drives are faster, but generally lower capacity, and more expensive. Where Can I Purchase a Backup Hard Drive? You can purchase backup hard drives Online (Amazon, Best Buy, Staples, Apple) or in person at the Apple Store Eaton Centre, Microsoft Store Eaton Centre, Best Buy (Bay/Dundas) and Staples (University/Armoury).